Us papercrafters make special occasion cards for all kinds of events - birthdays, Christmas, Mother's Day, to congratulate someone, to welcome a new baby - there are so many reasons to celebrate! It seems I just get through one round of spoiling my friends and family with handmade paper projects and then I get to start making personalised greetings all over again! (You can see why people make handmade cards here). Sometimes I need a little inspiration for each new event. I find it helps me to keep a photographic gallery of projects I have made in the past. I digitally photograph or scan what I have made and keep the pictures of my projects on my computer. You could also sketch or photocopy each project before giving it away, and keep it in a folder. This method also helps me to avoid making the same type of card for the same person each year. I found I used to do that a bit before I discovered this handy little habit. Another way to be inspired is to swap cards with friends and keep them in a special tin (decorated, of course). You can make your swap about a theme or ask your friends to demonstrate a special technique when they swap their card with you. Either way, looking through a tin of handmade cards from friends can be very inspiring. Yet another way to be inspired is to surf the 'Net, looking for scrapbooking and cardmaking blogs and sites. Other people's interpretation of special occasion cards can be very inspirational as well. Why not share some cards of your own? 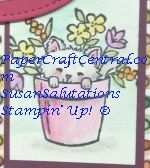 You can post them to PaperCraftCentral by scrolling to the bottom of the page where there is an invitation to share your card. A Children's Birthday Card idea that rocks and rolls. Bon Voyage Cards. Help someone have a great sendoff for their cruise or holiday. Candy Bar Cards to give someone a sweet treat and a laugh. Not a card, but why not make a Curled Paper Wreath to decorate your house for any season or occasion? 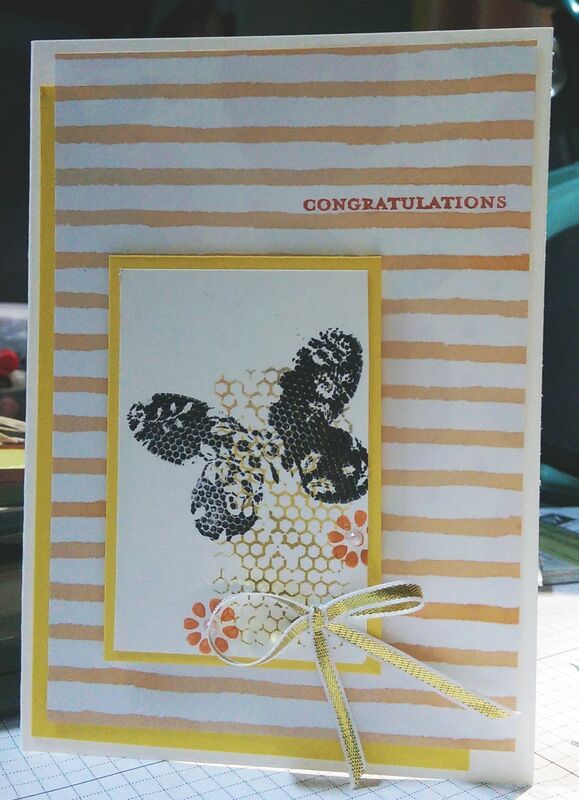 Why not make some Congratulations greeting cards to have on hand for those auspicious days? Father's Day and masculine cards are important special occasion cards that crafters often have trouble creating. I have some ideas for you! Here's a nice gift card wallet for Fathers Day. Or how about making a motorcycle card for any significant day in your favourite biker's life? You can also make Paper Shirt Card for masculine occasions. 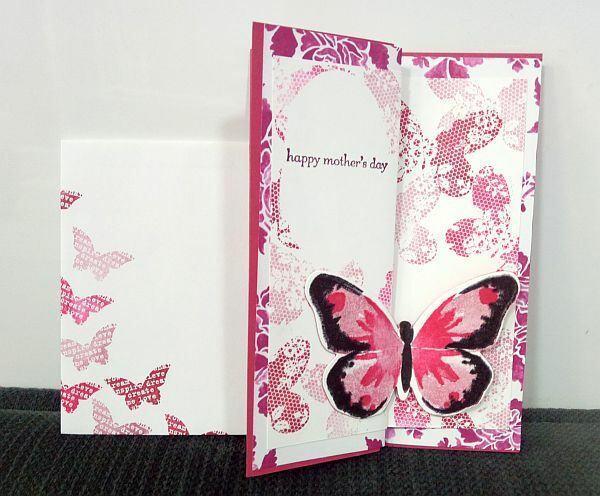 Make a Paper Bag Card for Mother's Day or try making a Butterfly Closure card. Make a New Home card for friends or family who have to move. Make cards for Weddings and a Wedding Easel Card for a whole group to sign. Here's another quick and easy simple wedding card idea. 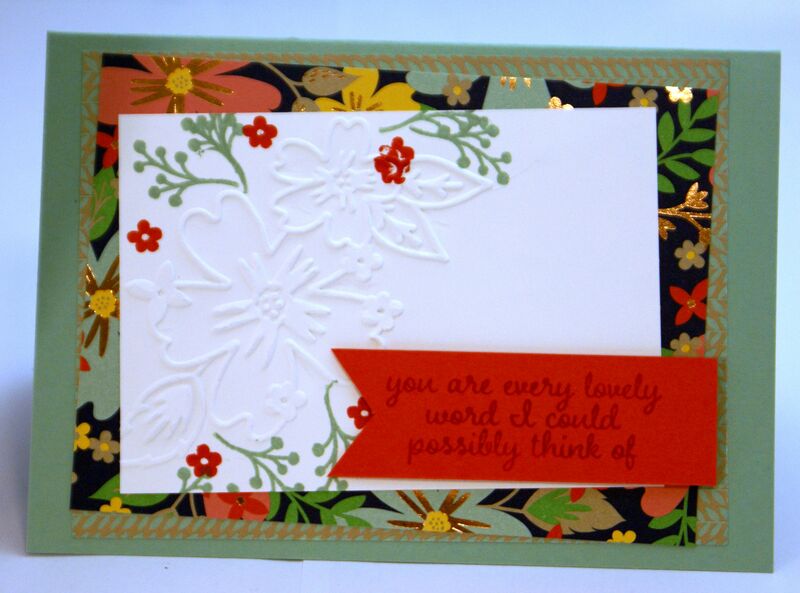 Celebrate World Cardmaking Day in style! It's a special occasion cards day that provides unique opportunities to show people some love and appreciation. Enjoy making your own special occasion cards. 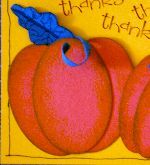 And if you have a handmade greeting card idea to share I would love to see it.